We look after all of your needs, ensuring you have access to quality foods daily, access to gyms and green space as well as health professionals. 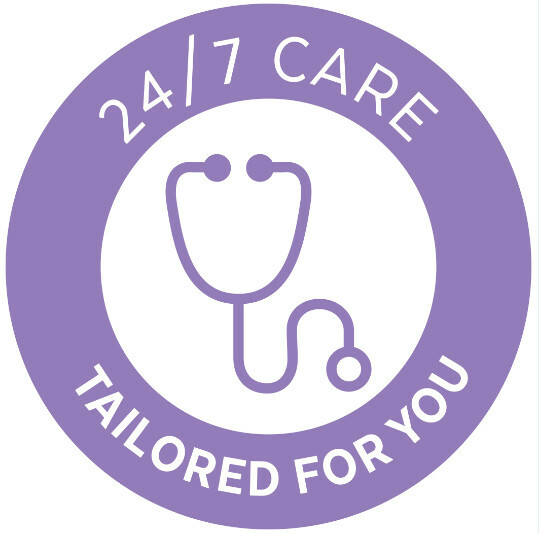 Select a village that has the right level of support for you, with options for 24 hour onsite care available & 24 hour personal response emergency systems access. Choose the layout that suits you best with a variety of home options including villas and one and two bedroom apartments & serviced apartments. 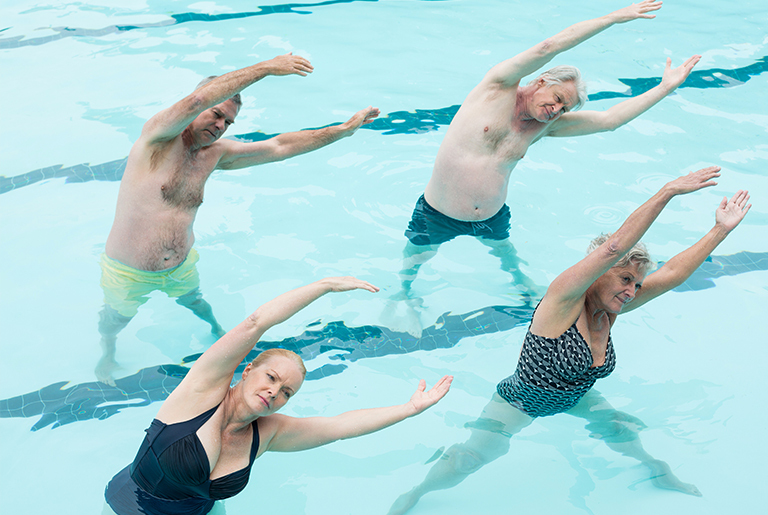 Live Life Communities are a specialist provider of retirement living in Queensland. Our purpose is to ensure that you receive the best possible experience in your new stage of life. 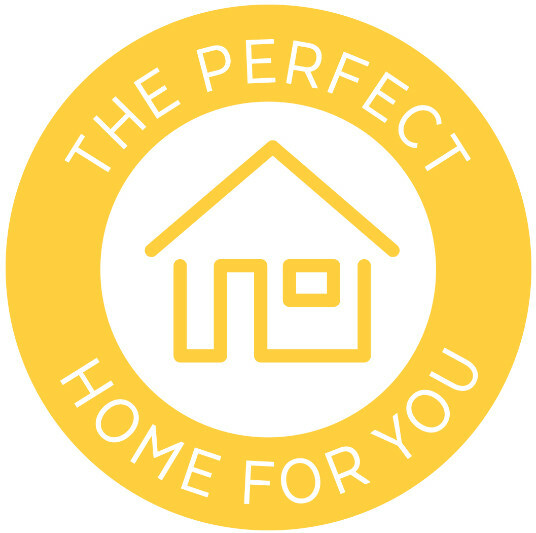 We understand that you are unique and as such we offer a variety of housing options and services, suited to your needs and stage of life. We pride ourselves on being able to work with you in developing a lifestyle that best suits you, with customisable options available. With our specialist team your new life can be as independent or as supported as you choose with a variety of support options available to be tailored to all your needs throughout your years. We believe in creating a lifestyle that’s as individual as you are. 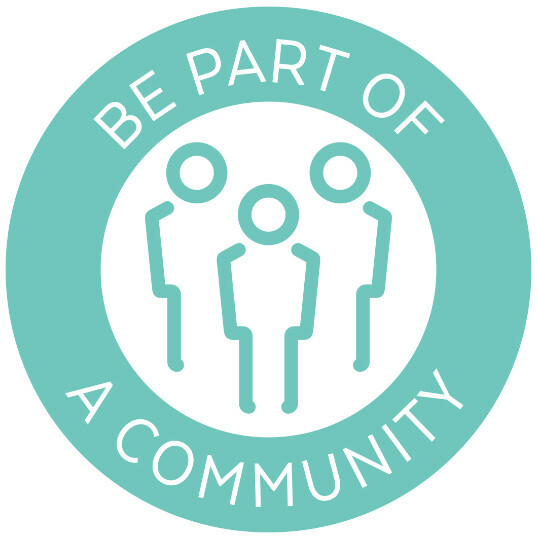 Through our communities you’ll discover a variety of homes and supported living options that can be tailored to your specific needs, and adapt with you into the future. 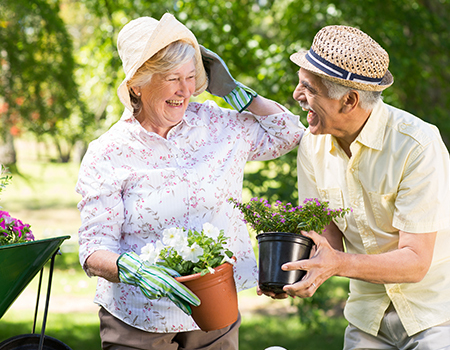 Choosing the right retirement community can feel like a daunting task and that’s why we’ve assembled a team of caring professionals. We’ll happily take the time to answer all your questions to make sure that the Live Life Community of your choice is the right one for you. 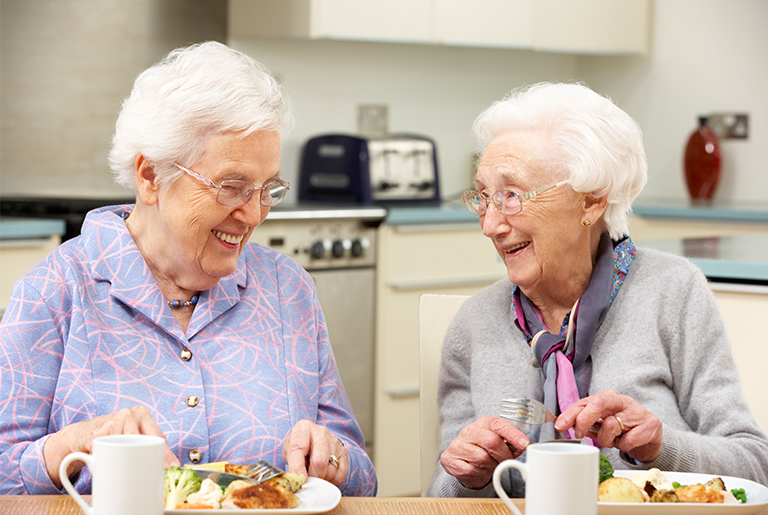 As an experienced Queensland provider of retirement living since 1984 we pride ourselves on taking the time to listen to you and delivering quality expert advice tailored just for you. 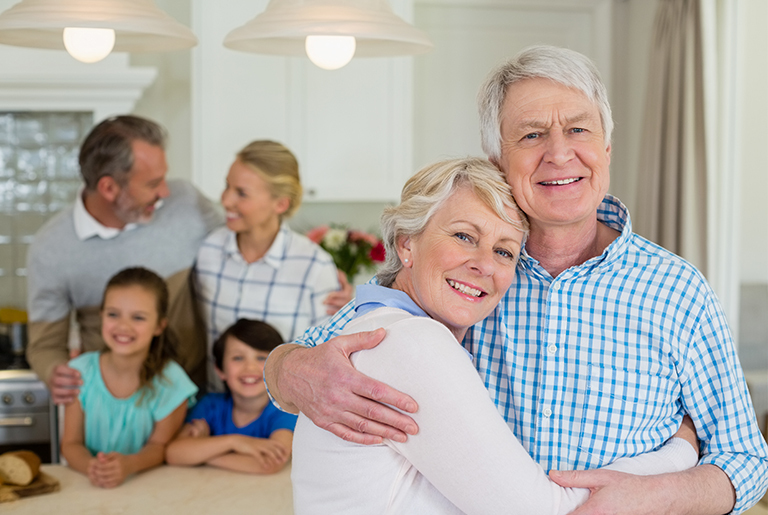 Designed for seniors who want to live in a home with access to meals, recreational and social activities as well as housekeeping and personal services. 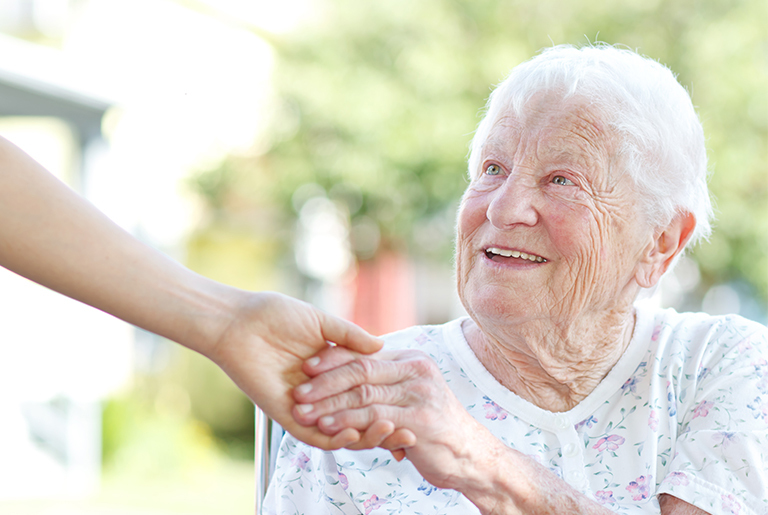 Trained caregivers provide assistance with medication management, activities of daily living, engaging programs. 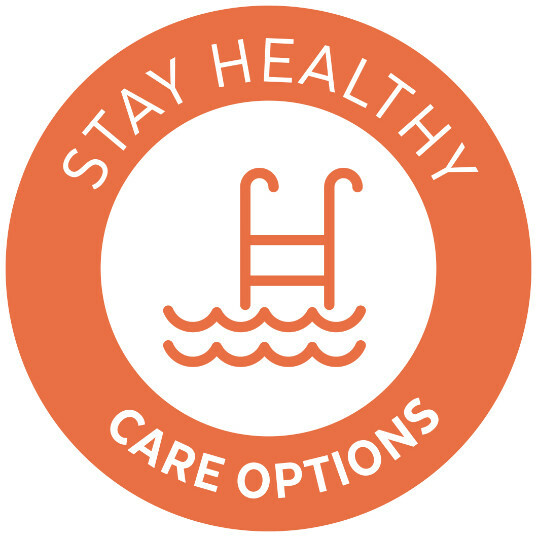 Pools, gyms, walking groups, healthy menus. 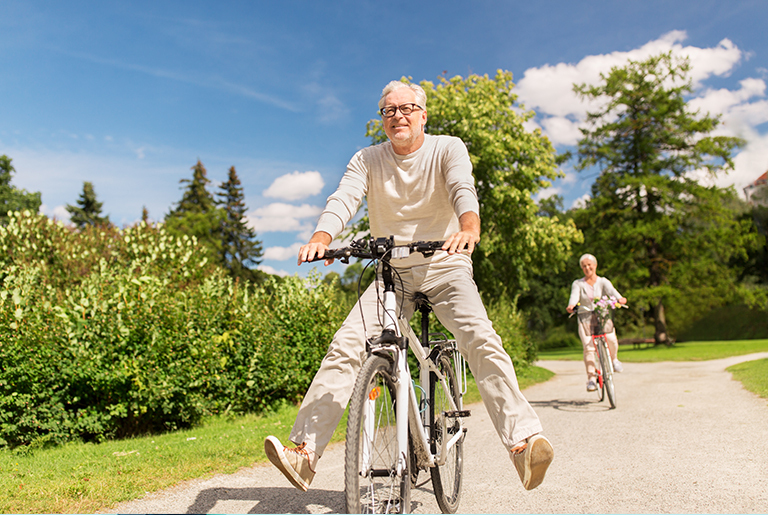 We’re making sure you stay in the best of health and live life to its best. 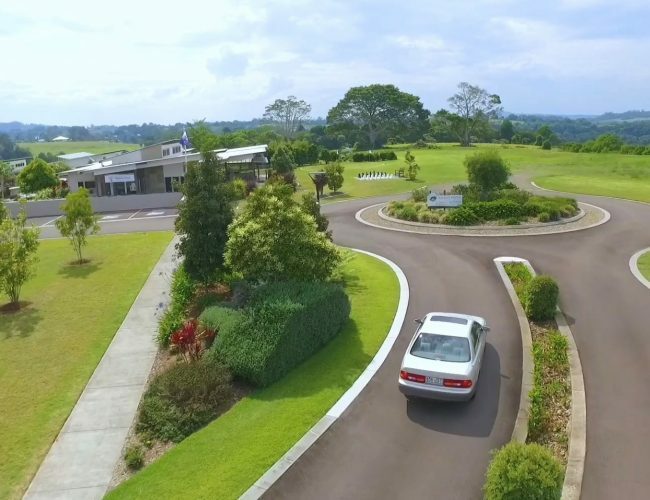 Fully maintained grounds provides you with room to move and enjoy the outdoors in the ideal Queensland climate.